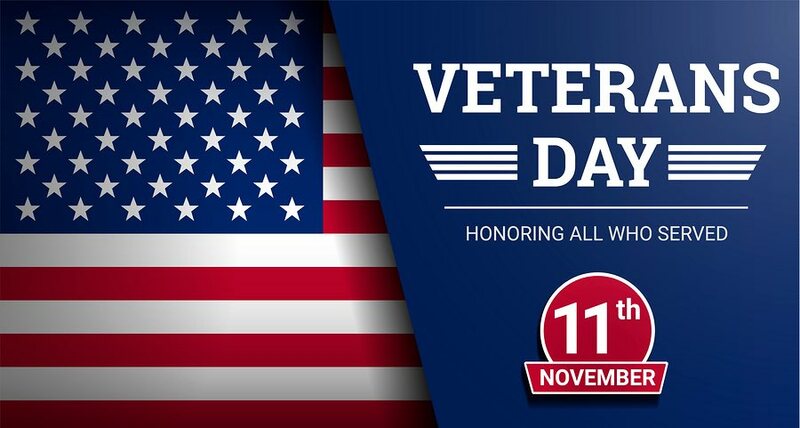 Please join us in honoring those brave men and women who have served in the military and who currently serve to protect our home, our democracy and the high ideals of this great land. What a better looking smile? Wondering When To Change Your Toothbrush? © 2019 Prime Dental Associates All Rights Reserved.